This session is now fully booked. Message to be notified of future sessions so you can book your place. 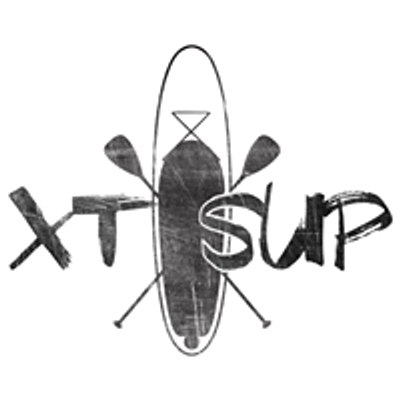 Great for those who want to have a taste of stand up paddle boarding (SUP) but don't fancy going out on a river or lake just yet. 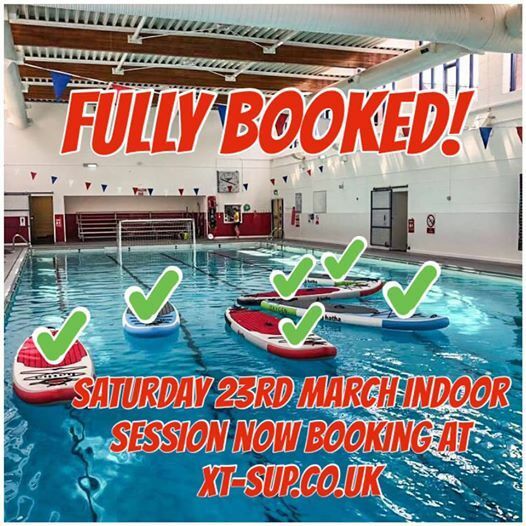 Session is ideal for beginners, or those wanting to build confidence and perfect those turns & other skills ready for venturing outdoors in the coming months. £20 per person, boards & paddles provided. University of Chester pool. Parkgate Road campus. Free parking on site.